A wedding occasion is all about arranging and managing all items efficiently and effectively. 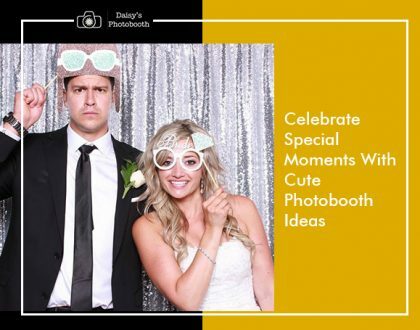 If you are planning to organise your wedding on a theme, then adding a photobooth is always going to maximise the impact. No more dilemma! 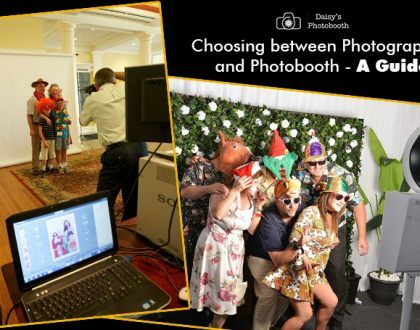 With the companies like Daisy’s Photobooth that provide customised backdrops with their photobooth, blending it perfectly with the event has now become easy. Well, it is nothing but a glittery background that goes perfectly with the wedding. The focus light falling on it makes it shine at different intensity ensuring the snaps stand out from the different. 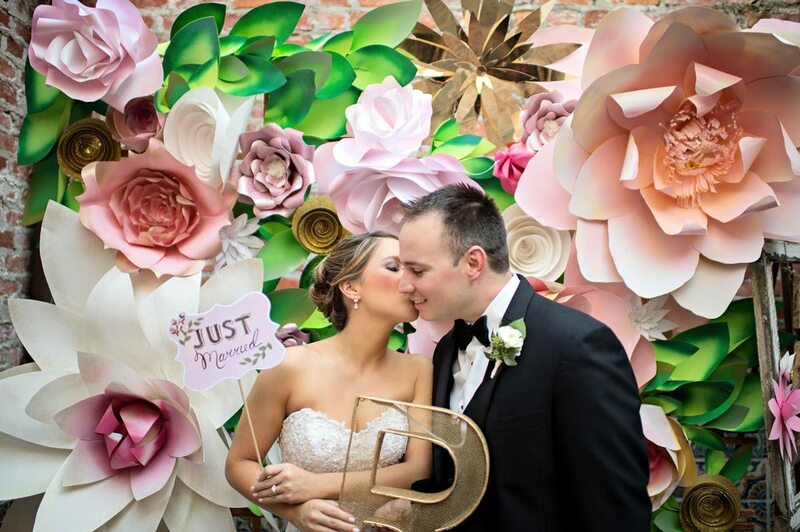 This fancy photobooth is wrapped with colourful papers matching the theme wedding. Balloons are always the all-time favourite for all irrespective of the theme. Experts say, “Amazing effects can be created with the use of uncommon coloured balloons inflated in different sizes. 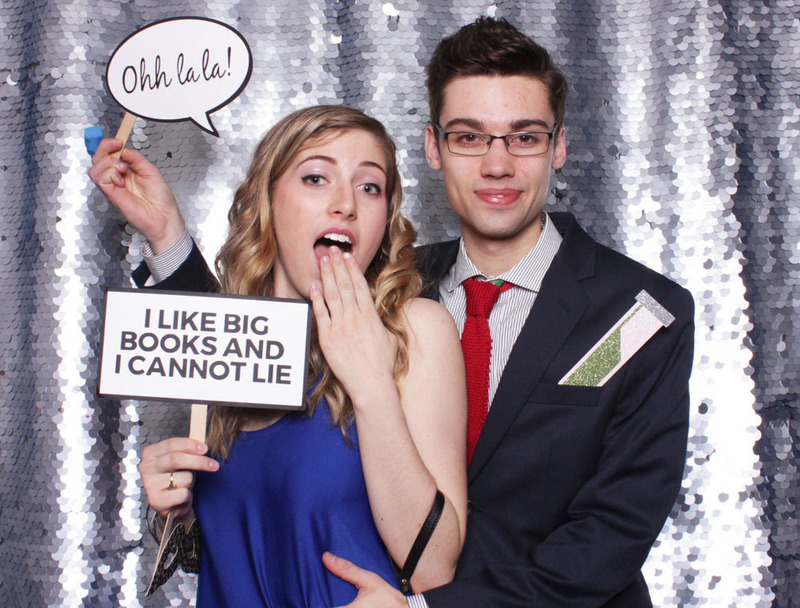 To add a comic sense to the snaps, this type of themed photobooth can make a difference”. This type of backdrop is going to ascertain a natural touch. The guests at the wedding event can pose in front of the camera for a sassy snap. This type of themed backdrop is going to provide a warm effect depending on the type of floral arrangements. The companies providing wedding photobooth hire services in Melbourne, as of now, is very much dependent on the type of floral arrangement. Why plan for only adults? Let the kids at the wedding ceremony enjoy the event by posing in front of the camera with game-theme based backdrops. Experts believe blending the different theme is always going to make it engaging for the children. Flowers especially the roses are always the hit for the wedding events. If you are sharing some of your candid snaps in front of the beautifully arranged array of roses on social media, then it is going to take your friends by storm. Be assured, shots with this type of backdrop for wedding is a SMASHER!! Graffitis are always eye-catchy, and it has been popular in recent days. 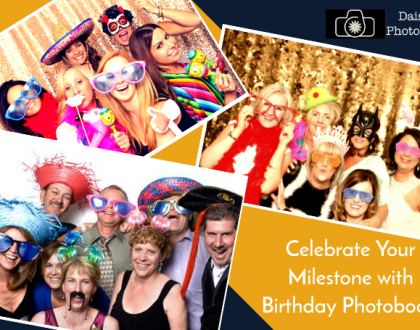 Experts suggest going for photobooth hire in Melbourne that has this type of theme as it adds a touch of classiness to the snaps. To give a fairy tale like twist to your snaps, it is always going to be the best selection. The kids, the guests, and the newlywed couple can equally participate in the photoshoot session. Experts suggest that if you are thinking to give your snaps the coolness of night, then go with this. The couples can also pose romantically in front of this. Backdrops are all about creativity and innovation. With endless scopes in designing a perfect theme based background, anything that can captivate the onlookers is going to mesmerise your wedding event snaps.